I work at a year-round farmers market, enticing passersby with free samples of raw milk blue cheese and creamy fromage blanc. Other vendors from rural and urban areas bring the fruits, mushrooms, vegetables, and flowers they’ve grown, the kimchi and breads they’ve made, and the meat they’ve raised. 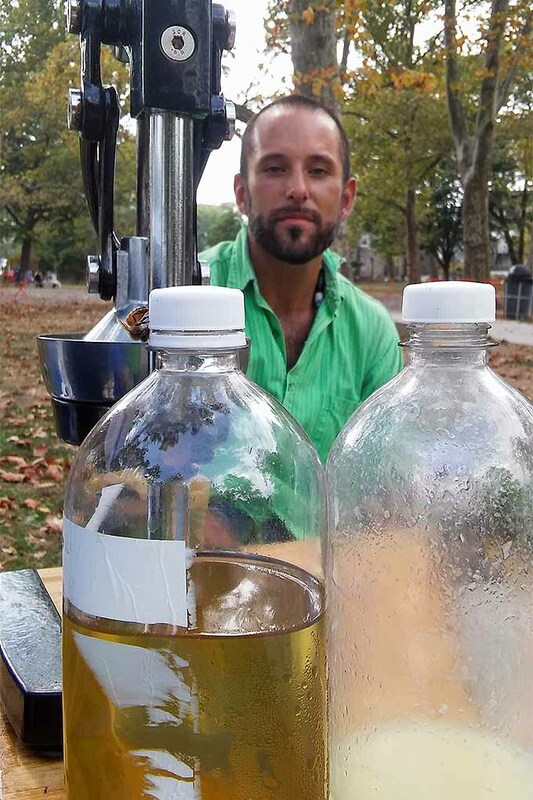 Ian Cohen and his Yoki Pani stand outside Clark Park in West Philadelphia. The market lines a sidewalk that borders Clark Park, a big open space in my West Philadelphia neighborhood. The park is the kind of shared community space that everyone hangs out in, from old heads playing chess to shirtless dudes playing volleyball, to crust punks and young families. Every Saturday, little kids with foam swords whale on each other under the supervision of game master grownups. On the other side of the park – a big valley called the Dog Bowl – pups tussle on one end while kids play soccer at the other. 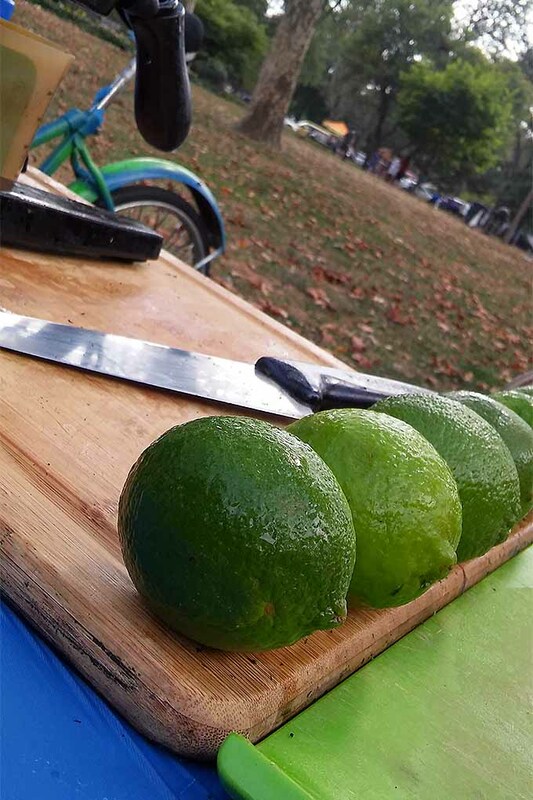 One hot day this past summer, during my cheese slinging shift, I noticed a new vendor in the park – not connected with the farmers market, but set up nearby with a bike-powered rig that included coolers, a small prep table, and a shiny manual juicer. 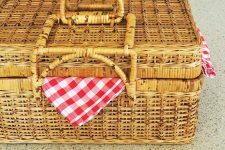 Soon, I saw market shoppers of all stripes sipping a delicious-looking herbaceous beverage they said came from the guy with the coolers. I had to go over and check it out for myself. 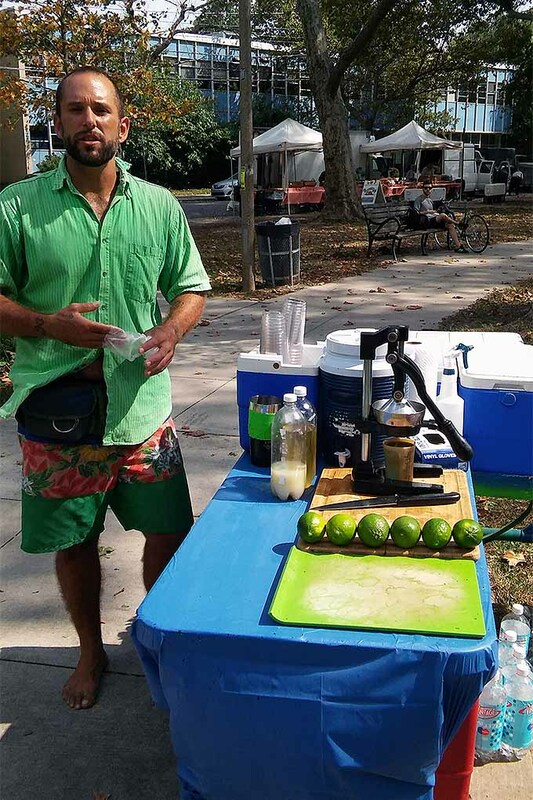 It was Yoki Pani, a one-man business bringing chill vibes and a cooling beverage to the overheated masses during this year’s triple-heatwave summer. The pani maker announced himself with occasional shouts of “Fresh fresh, cool cool!” to lure parched customers to his stand. Ian Cohen, proprietor of Nimbu Pani. First, the drink: Nimbu pani (or “lime water”) comes from India, where cooling off and staying hydrated in hot weather is no joke. 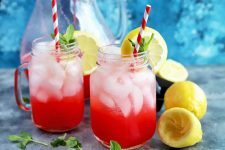 Yoki Pani is a purveyor of this drink, a perfectly quenching blend of sweet, tart, and refreshing flavors, topped off with a splash of seltzer. The flavored water may be made sweet, or it may be spiked with black salt and spices like cumin and chaat masala, all the better to rehydrate and refresh a body that’s working in the heat. 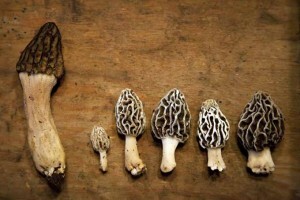 Getting some of that coolness for myself soon became an essential part of my summertime farmers market shifts. Where had this beverage been all my life, and who was this dude with his mobile beverage rig, dedicated to cooling off and chilling out the community? Ian Cohen’s is the proprietor of this mobile setup. Cohen grew up in West Philly and sells his drink there, sticking mostly to the neighborhood, as he purveys his wares by bicycle. 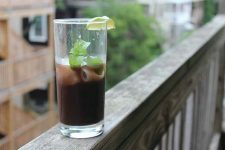 Ian Cohen displays the homemade simple syrups used to make this refreshing beverage. 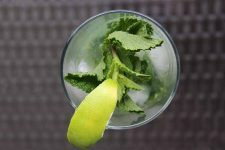 Cohen has sold nimbu pani on and off since he asked his mother – who grew up drinking it in India, where the beverage is a popular street drink and health tonic – for the recipe in his late teens. In his late twenties, he decided to quit a job managing a cafe in downtown Philly and cobbled together his current setup, built around his Schwinn. After taking a few years off from the bike because of a knee injury, Cohen was back in the saddle this year at the request of Friends of Clark Park, a community group. 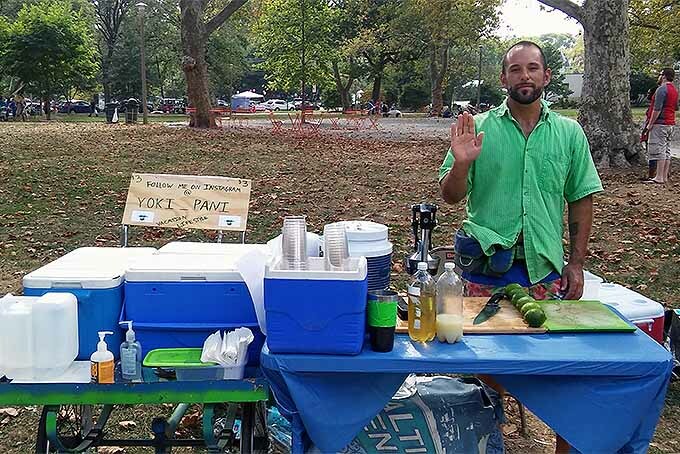 He sells his drinks not only at the farmers market, but also alongside a nearby neighborhood taco cart on weekend evenings and at special events. In addition to occasional work-trade building projects, Yoki Pani is Cohen’s primary source of income. When you respond to the call of “Fresh fresh, cool cool!” and order a nimbu pani, Cohen cuts and squeezes limes for you fresh on the spot. 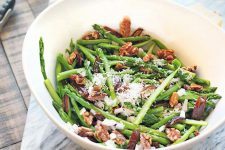 He then adds a splash of green-tinged simple syrup that’s infused with lime zest and mint during the cooking process. 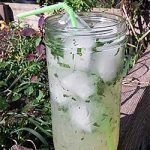 He pulls a few mint leaves off of the sprigs in his cooler, gives them a quick chop, and adds them to the drink. 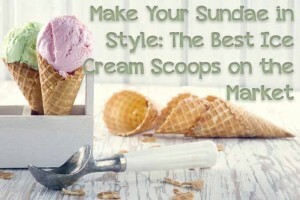 It gets topped off with a scoop of ice, a glug of seltzer, and a quick swirl of the 20-ounce cup to mix it all together. The result is pure refreshment, a life-giving infusion of cool that became an essential part of my mid-farmers market shift routine, when my own water bottle had been emptied and the muggy, oppressive heat of the day was at its peak. 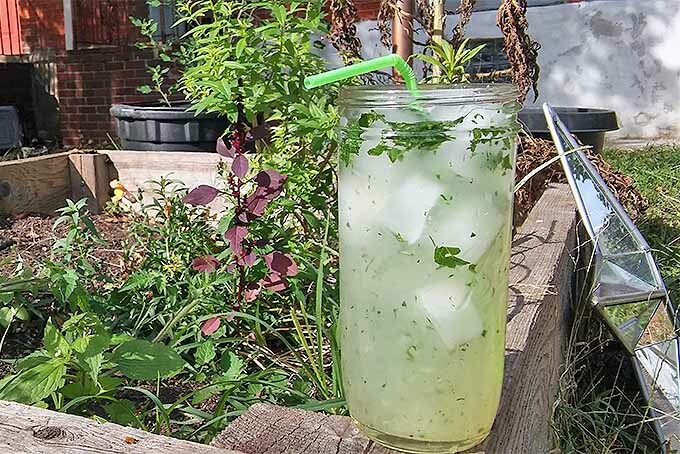 When I crave something cool and it’s not a farmers market day – or when the hot season is over and Yoki Pani is done making the rounds for another year – I’ll whip up this quick and refreshing drink using mint from my garden. 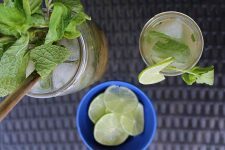 It goes without saying that it’s also delicious with the addition of the clear alcohol of your choice; celebrity chef Maneet Chauhan even makes a version of the classic bourbon-spiked mint julep with the flavors of nimbu pani. Yoki Pani’s recipe is no secret: Customers watch Cohen make the drink right in front of them. But he does have a few tips for optimizing the beverage if you make it at home. 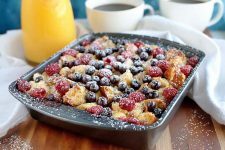 First, you can either prepare your sweet component as a simple syrup like he does, or you can mix granulated sugar and water without heating it to form the base. It stays a little more granular this way, but Cohen says this is the method street vendors in India often use. 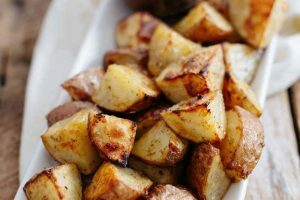 If you go the simple syrup route, add your lime zest and mint to taste once the sugar and water mixture comes to a boil, then drop the heat down to a simmer to extract the flavors. 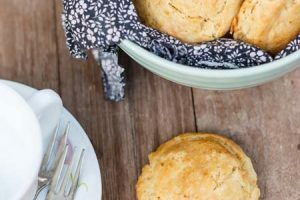 While Cohen serves the sweet version of flavor-infused pani – his American customers didn’t really respond to the salted and spiced version – it’s worth trying a variation of the recipe where you add ground black pepper, cumin, chaat masala, and/or black salt to the blend, if you have any on hand. And always use fresh limes, not bottled lime juice. 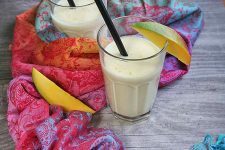 Want a cool, refreshing drink to keep you hydrated and refreshed all summer? 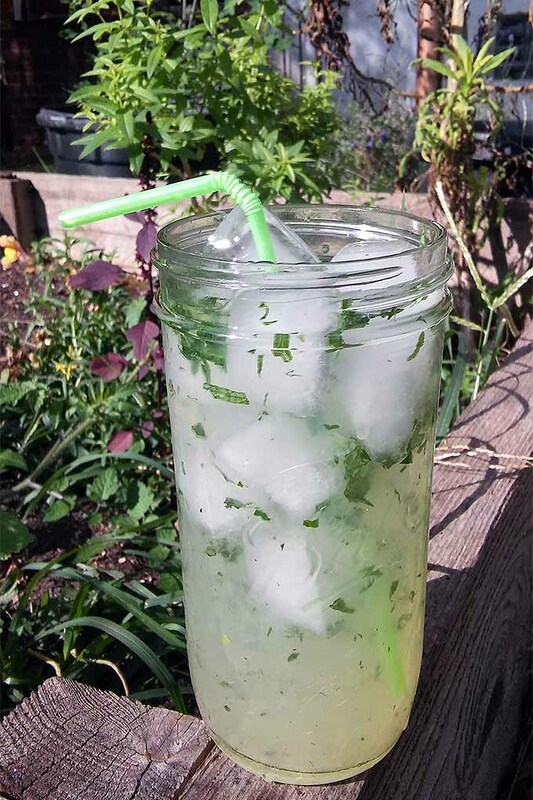 Foodal has the story and recipe behind nimbu pani, a minty limeade from India. Combine sugar, water, salt, zest, and about two sprigs of mint in a small saucepan. Cook over medium-high heat until sugar and salt have dissolved. Strain and cool the syrup, discarding mint leaves and zest. Fill two pint jars or glass tumblers halfway with ice. Pour 2 ounces of the lime syrup mixture over the ice, then fill the rest of the way with seltzer. Stir to combine, then serve immediately. 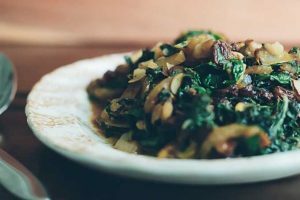 Inspired by West Philadelphia's Yoki Pani and adapted from Maneet Chauhan's recipe. 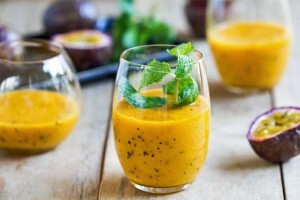 * Pani syrup can be stored for weeks in the refrigerator combined with the lime juice, but wait until just before serving to add the chopped mint leaves to keep them fresh. First, clean the limes well and remove the zest. A microplane or zester is perfect for this job. 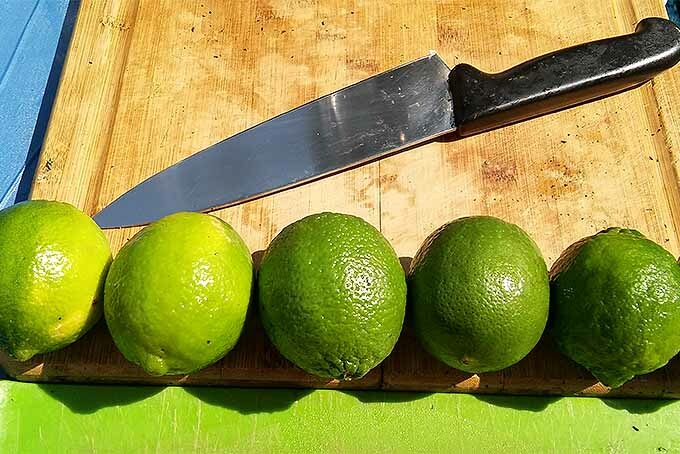 Then, roll the limes on the counter so they will be more willing to give up their juice, and squeeze or juice with a citrus reamer. 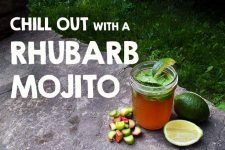 In a small saucepan, combine the sugar, water, salt (if you’re using it), lime zest, and two sprigs of mint in a small saucepan. Natural sweeteners like honey, agave, or maple syrup also make delicious additions to this beverage. Place over medium-high heat, stirring occasionally until the sugar and salt have dissolved completely. Remove from heat. Strain the flavored simple syrup, discarding the mint leaves and zest. Set aside to cool. 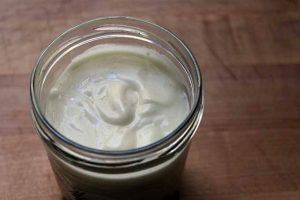 Once the syrup has cooled completely, combine it with the lime juice in a mason jar with a lid or a cocktail shaker. Chop the remaining mint leaves, and add them to your shaker. Place the lid on top, and shake well to combine. Fill two pint jars or highball glasses halfway with ice. 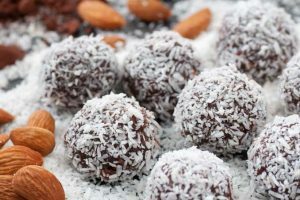 Though full-sized cubes will work, crushed ice or smaller cubes are best for this. 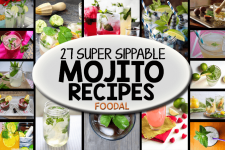 Pour two ounces of the lime syrup mixture over the ice in each glass, then fill the rest of the way with seltzer. Stir to combine, and serve immediately. 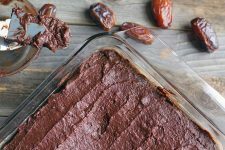 Now that you’re armed with this delicious, cooling, restorative recipe, bust it out for your next beach day, heatwave, or post-workout rehydration session. 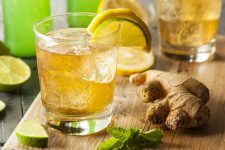 The beverage serves as an amazing base for booze, too – consider adding a splash of floral, high-quality gin or some bourbon to transition this tangy, fizzy treat to cocktail hour. What are some of your favorite thirst-quenching drinks? How do you like to hydrate after a period of hot, sweaty activity? Tell us your tastiest hydration tricks in the comments! Photos by Alex Jones, © Ask the Experts, LLC. ALL RIGHTS RESERVED. See our TOS for more details.